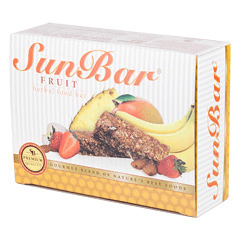 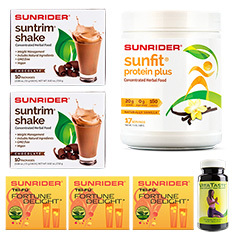 Healthy You Herbs is an independent distributor of some of the finest all-natural herbal sunrider weight loss products available, all offered at the lowest possible prices. 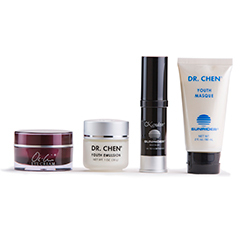 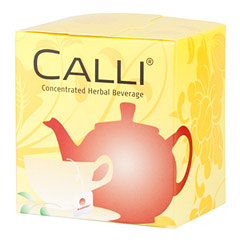 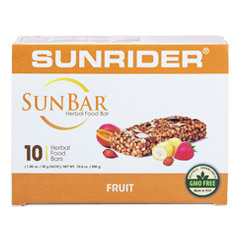 Our products are 100% natural with no additives or preservatives. 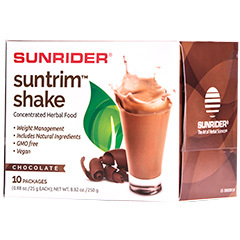 We believe that mother nature has provided all the natural herbs and ingredients necessary, when used with a proper diet, to help sustain a long and productive lifestyle with minimal illness. 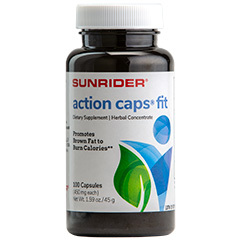 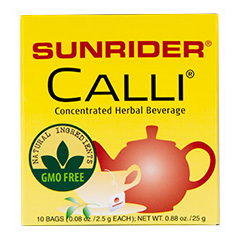 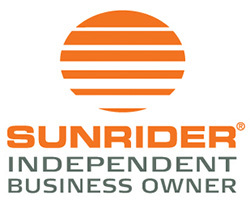 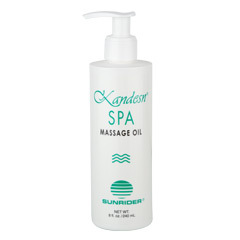 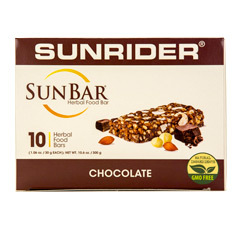 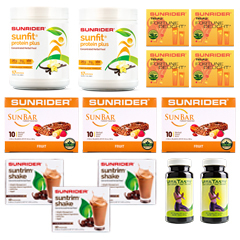 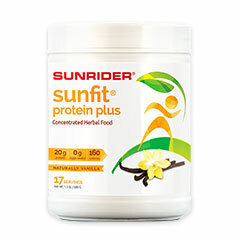 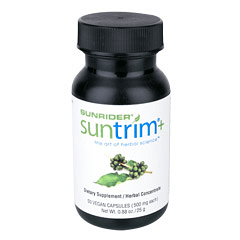 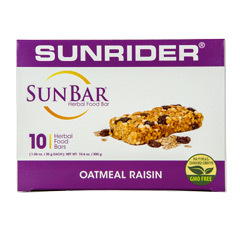 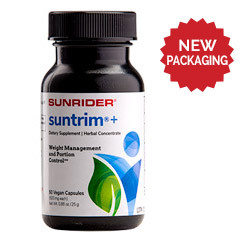 Our sunrider weight loss goal is to educate our communities on health issues, ranging from herbal supplements to diet changes, to assist with the promotion of a healthy lifestyle.